According to Cancer Research UK, lung cancer is the third most common cancer in the UK (2013) with 61% of new cases (45,500) in the UK diagnosed in people aged 70 and over each year (2011-2013). 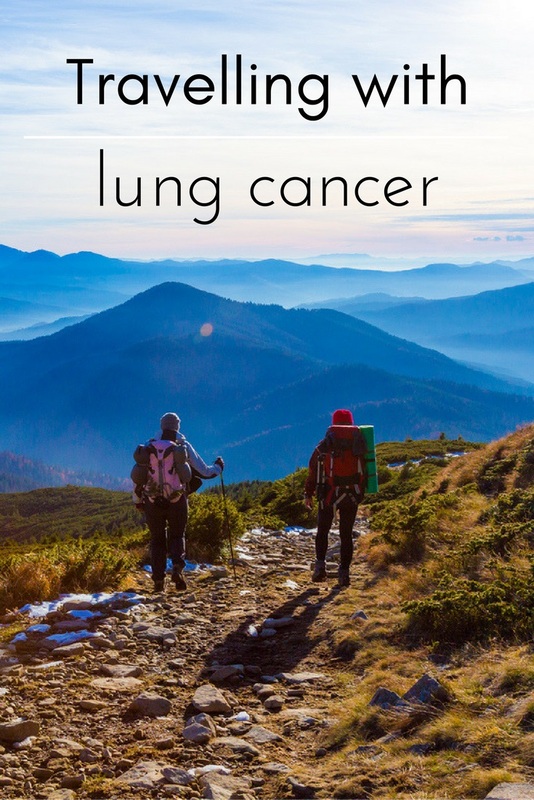 Every November, Lung Cancer Awareness takes place across the UK with the aim of raising awareness and funds for various charitable causes and people affected by the disease. In advance of the awareness month, we’ve spoken to Graeme Henderson, information officer at the Roy Castle Lung Cancer Foundation, to get a few tips for travelling with lung cancer. Something most people look forward to is a holiday, time away from the routine and a chance to take a break from our everyday pressures. Being away also means that all the people and services you rely on at home won’t be at your fingertips so you will need to think ahead, and someone with lung cancer may have a bit more to consider and organise. Am I well enough to go? For many, going on holiday or travelling with lung cancer will have little or no impact on how well you are. However, it can also be tiring, and the further and longer you travel, the more you could be affected, particularly if your health isn’t too good. Illness may already putting your body under stress, and you don’t want a holiday to make you feel worse. Special occasions, such as a family wedding, may put you under pressure to go and so it is important to weigh up all the pros and cons. Even if you think you are OK, it is worth speaking to your GP, lung cancer nurse or consultant to check that you are in fact well enough to travel and be away from home for the duration of your trip, so you are realistic and avoid putting yourself at unnecessary risk. If you have had or are having chemotherapy, immunotherapy or targeted therapy, your body’s immune system may have been affected, so it is important to speak to your doctor or lung cancer nurse too. Think carefully about your journey from beginning to end. Consider how you will manage from the moment you step out of your front door till you reach where you will be staying. Remembering simple things, such as bottled water and a hand-help electric fan, can make all the difference when travelling. Longer trips can be very tiring, so plan extra stops or overnight breaks along the way. 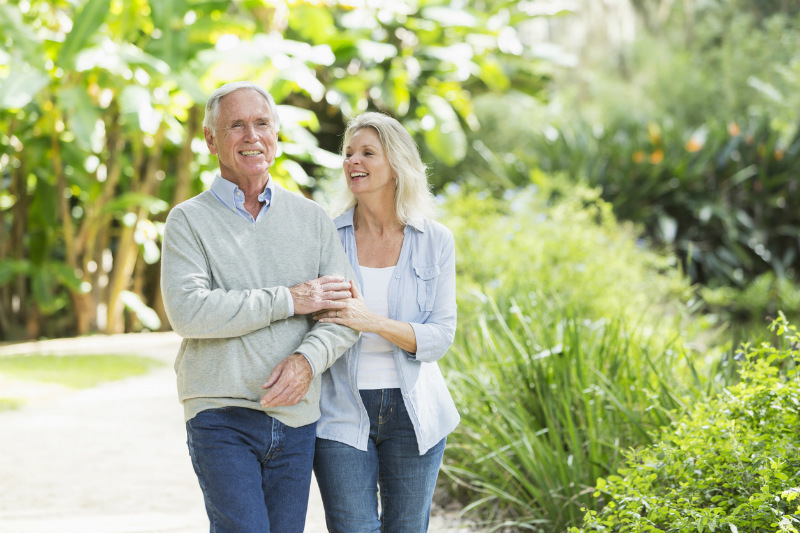 Be honest about how far you are able to walk unaided, how you will manage to get to your chosen transport and make any connections along the way. Where are suitable destinations for me? If you are planning to go back to a favourite place, you may already know it is right for you. If you are going somewhere new, it’s worth doing some research. Some towns and cities are very flat, making it easier for people to walk about sightseeing. Other places may be very hilly. Temperature and weather can also make a place more or less suitable. Warm, dry weather may be better than cold and wet. You may prefer to have some time away during the summer months in the UK, or really enjoy some winter sun in the south of Spain. The internet and travel literature are full of statistics about weather patterns at different times of the year, and help you avoid weather extremes and pick the best times. Other things to think about could be how higher altitudes in the Alps, for example, may affect you, or high heat and humidity in south-east Asia. In hotter countries, booking accommodation with air conditioning or electric fans may help with breathing. Some cancer treatments, such as chemotherapy, targeted therapy and radiotherapy, can make skin more sensitive to damage from the sun. If you are going somewhere sunny, ask your doctor or lung cancer nurse specialist about how to protect your skin. This may mean using a sun block with a high sun protection factor (SPF), perhaps at least SPF 30, and wearing loose, cotton clothing. How should I organise my medication? If you take regular medication, plan ahead whenever you travel further or for longer than usual. Take enough with you to last the whole trip, plus extra in case you are delayed. This may mean you have to ask your doctor for a prescription to cover it, so speak to them about two months before you go. If you are thinking about going on an extended trip, there may be a limit to how far ahead your doctor can cover with a prescription. You may want to put together a first aid kit. Keeping a detailed list of your medication and doses is important and you should keep this with you all the time. List the proper names for your medication as well as the brand names. You can usually ask your GP or pharmacist to print an up-to-date list. If your trip will mean that you change time zones, speak to your doctor to find out how you can allow for this while you are away. Remember to carry your medication with you when you are travelling, and keep it in its original packaging as this helps to identify it easily. If you are going by plane, liquid medicines more than 100ml will need a doctor’s letter to allow you to take it on board. Keep any other covering letters and licences for controlled drugs in your hand luggage too as customs officers will usually need to see them. Some countries limit the amount of certain drugs that can be taken into the country. Check with the high commission or embassy of the country you’re going to visit. As well as listing your medicines, it is also important to do the same with your medical history. Take a written summary of your medical information with you that describes your condition and any recent and ongoing treatment, such as chemotherapy or radiotherapy. Include the names and telephone numbers of the health professionals looking after you, and others to be contacted in an emergency. The further you want to travel, the more likely you are to be going by plane. Having lung cancer does not necessarily stop you from flying, though there are a few extra things to think about before you travel. Planes fly at over 30,000ft and the pressure inside the cabins is lower than at ground level. This causes oxygen levels in people’s blood to drop. If you don’t get enough oxygen into your blood, you may feel unwell. This condition is called hypoxemia, and symptoms include headaches and feeling sick. It is important to speak to your GP or lung cancer consultant well in advance of your trip to find out if you will need extra oxygen on the plane. Each airline has its own policy on providing people with additional oxygen facilities so check with them before you fly. There may be an additional charge for this service, if the airline provides it. Some people with cancer, including people with lung cancer, have a higher risk of blood clots or DVT (deep vein thrombosis), so consider the length of your flight. See your doctor before you travel and find out if you may be at risk and what you can do about it. Options may include doing some exercises in your seat, using compression stockings, drinking plenty water and taking blood-thinning medication such as Warfarin or aspirin. For more information on how you can support Lung Cancer Awareness Month, visit the Roy Castle website. Looking for travel insurance? Do you have lung cancer? If you pass the medical screening and your doctor has declared you fit enough to travel, Staysure can often offer travel insurance if you have lung cancer. Policies cover emergency medical treatment, repatriation and much more while you are away. Apply a quote online in a matter of minutes or talk to our travel insurance team on 0800 033 4902.